If you live in Jupiter, West Palm Beach, or other towns in Palm Beach County, you no longer have to hide behind your age. Supriya Aesthetic Dermatology performs CryoFacials for both men and women who want to look more youthful. 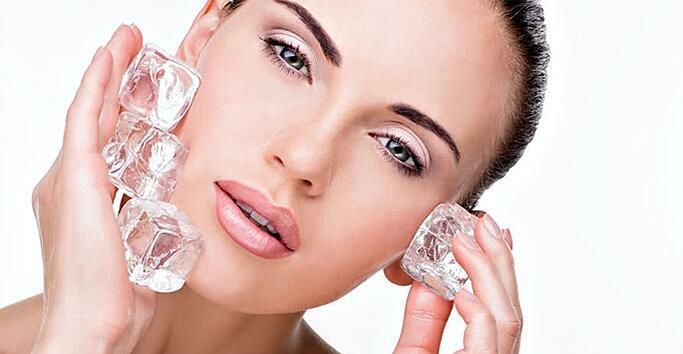 The CryoFacial treatment is non-invasive and pain free and works through means of Cryotherapy. The skin is rapidly cooled to well below freezing in a matter of minutes using a beam of vaporized liquid nitrogen known as a cryo probe. This leads to a tightening of the microcirculation blood stream, known as vasoconstriction, and then dilation of blood vessels and capillaries which helps to flush toxins and impurities away from the skin. The process works to contract the skin and accelerate microcirculation which supports better oxygenation of dermal cells, encourages collagen production and helps to detox and rejuvenate the skin. What is CryoFacial recommended for? What type of treatment schedule does CryoFacial require? The treatment takes approximately 10-15 minutes for a mini-CryoFacial and about 60 minutes for a full CryoFacial and the results are immediate. CryoFacial does not require down time or post treatment care, and can be conducted as a one off treatment or as a series for optimal results. CryoFacial can be experienced as a stand alone procedure, or paired with other treatments. CryoFacial is offered at Supriya Aesthetic Dermatology for those who live in Jupiter, West Palm Beach, and all of Palm Beach County. Those interested in a consultation can contact us at 561-805-9399 to make an appointment. To learn more about this facial and see examples of patients who have received it, view our video gallery.